K & Z Sheds are a family run company just a few miles south of Buckingham. 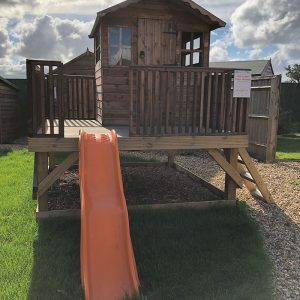 We have years of experience designing, building and erecting quality garden sheds in Buckinghamshire and throughout the UK. 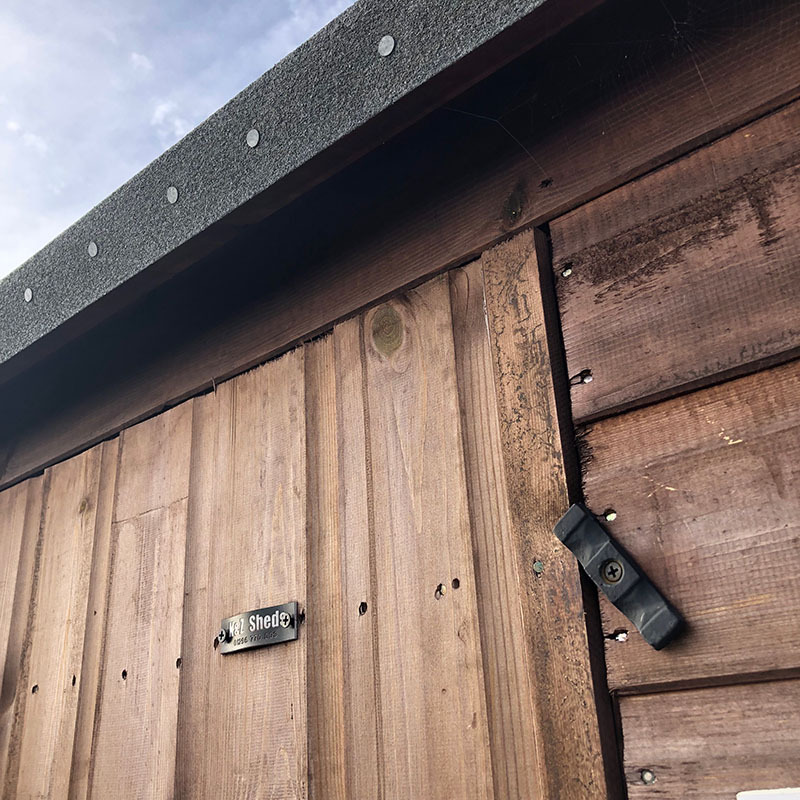 We’re well know in the area to be the sheds guys to go to, plus our team are always busy in the local area around Buckingham, including Chackmore, Padbury, Gawcott, Whaddon, Maids Moretone and Tingewick. 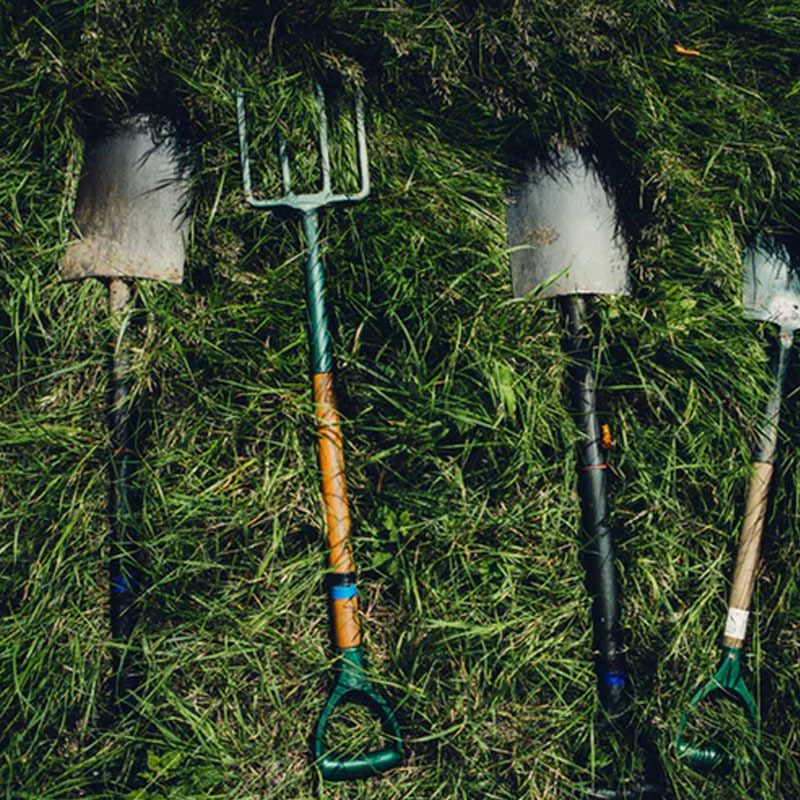 Our Buckingham landscaping business also provides a number of quality gardening services to both commercial and domestic clients including fencing, sheds, decking, wooden gates, block paving, turfing and garden makeovers. Order your shed in Buckingham in the style you want. 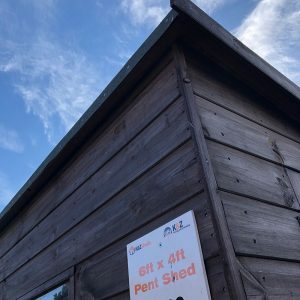 Pent shed, apex shed, bike shed, tool shed or a playhouse. 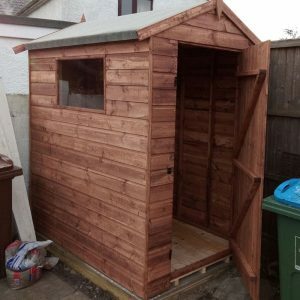 We build, supply and instal sheds in the location area throughout Buckingham. 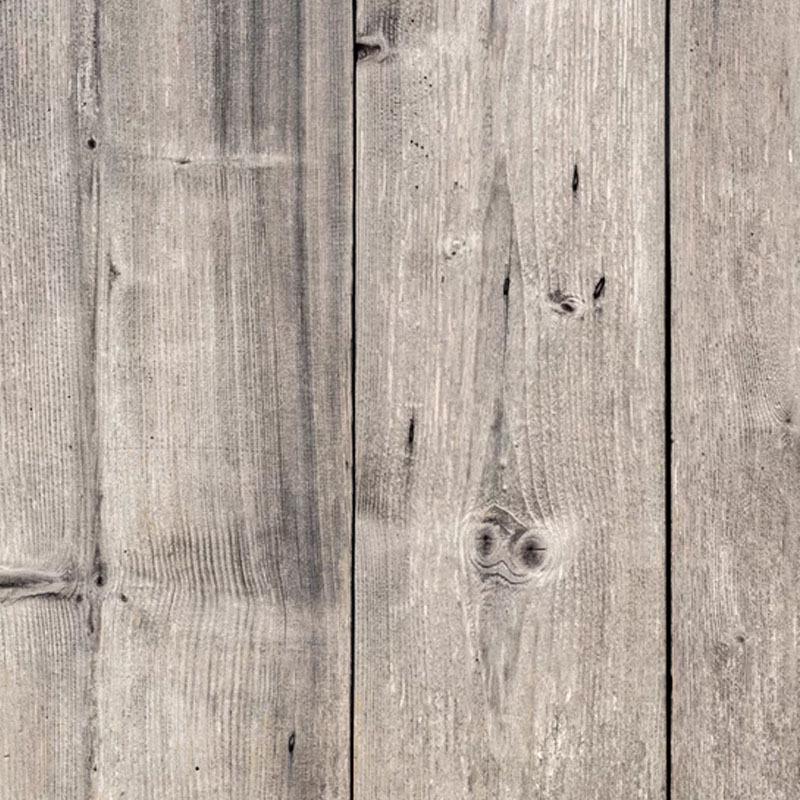 We're local experts in Buckingham for installing fencing and panelling. K&Z offer a full range of gardening and landscaping services in Buckingham. 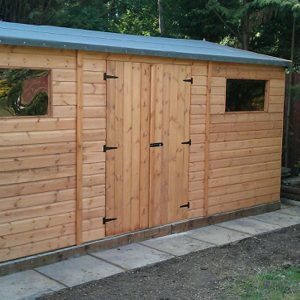 Contact us about any shed or garden service you need in Buckingham.